Solar Plexus Healing with MBS. Tonight we delve into the chakra that focuses on sensing your personal power, being confident, responsible, and reliable, having self-discipline. 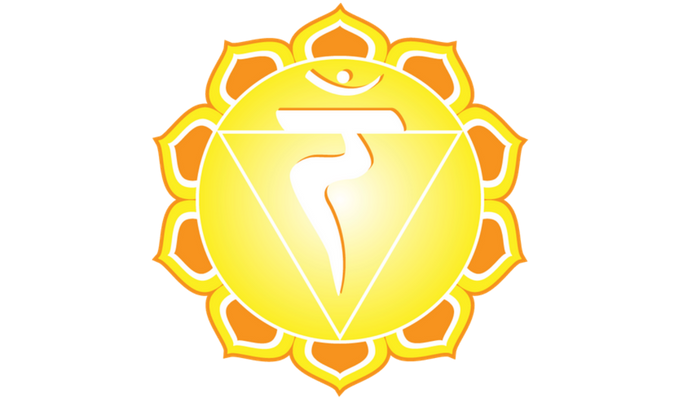 The Solar Plexus chakra is igniting the transformative powers within and moves you to live your dreams. 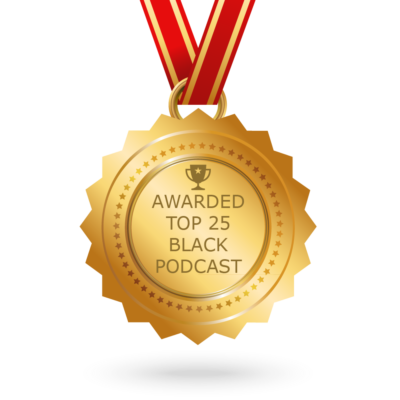 Join us on BTRcommunity.com and then join the Mind, Body & Spirit Radio Show group page to interact with BlackRose, FeatherLite, and listeners from around the world! 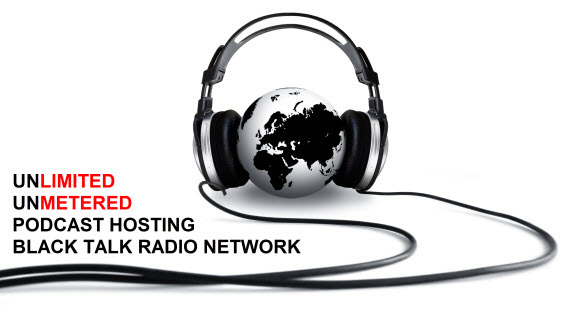 Mind Body & Spirit radio show broadcasts every Wednesday at 9 p C/10 p E on the Black Talk Radio Network. 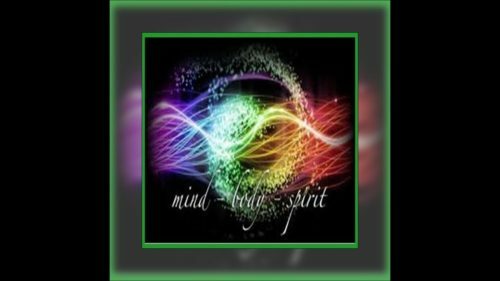 Mind, Body, Spirit is the place to hear discussions on holistic healing, spiritual & social awareness, your life purpose, metaphysics, raising your frequencies & lifting your vibrations. Call in for answers on love & all matters of the heart and spirit.